If you don't by now know of Port Office Hotel, and the great things they have been doing down their end of town, then you need to listen up! 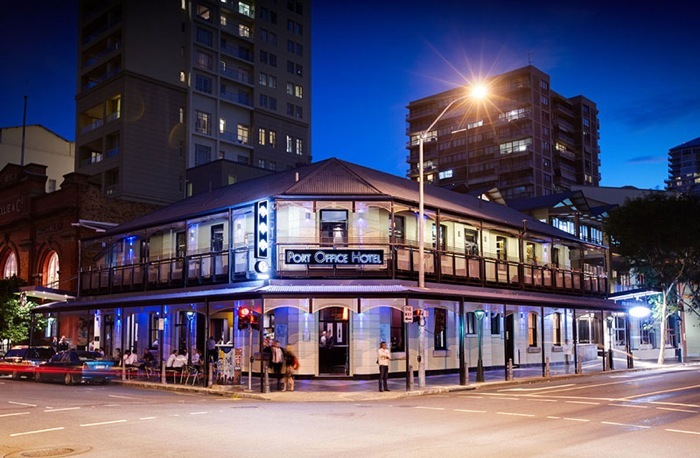 Aside from the very cool—and very long—history of the building (its narrative stretches back to the good ol' days of 1868), the Port Office Hotel is a one-stop shop for great dining, drinking, and entertaining in the CBD. 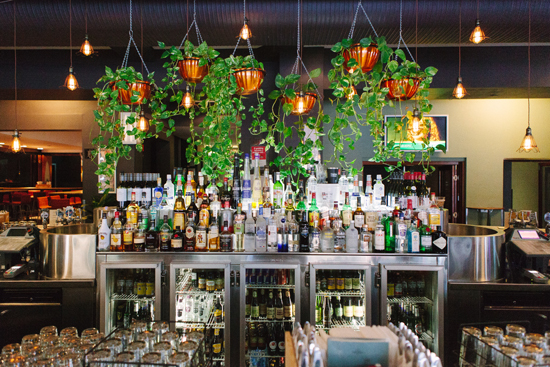 A restaurant, three bars (that's what we like to call keeping your options open), private dining rooms and an abundance of function spaces, it's little wonder Port Office is a deft hand at winning hospo' (that's industry lingo for hospitality) awards. Perfect for Friday drinks (with clients or friends), or dinner any night of the weekend, the share tapas menus feature tasty little morsels just right for drinking with (shared cocktails, anyone?). After all, sharing is caring! The Dish: Gooralie pork ribs w/ smoked bbq glaze, spiced wombok & fries. 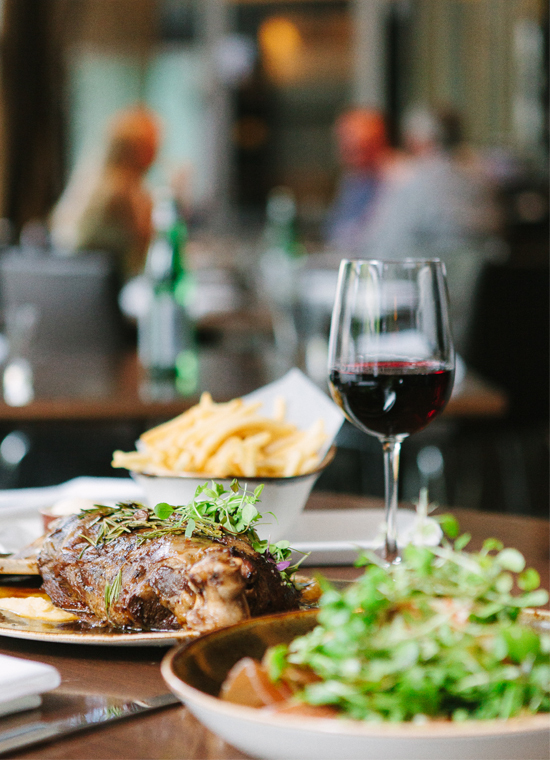 Why We Love It: These ribs are so melting and delicious it may be tempting to keep this whole kilo of sticky, rib-by goodness all to yourself, but that would be seriously anti-social, wouldn't it? The Dish: Ploughman's Board with pork terrine, duck liver pate, Maffra cheddar, pork sausage, sliced prosciutto, bread, chutney & condiments.? Why We Love It: At our count there are at least six reasons to love this Ploughman's board. Like every good charcuterie or antipasto; all the ingredients are stellar on their own, but together it's like delicious magic. The Dish: Seafood board with king prawns, oysters, squid, tempura whiting and smoked salmon.? Why We Love It: It's summer, it's Queensland, and it's fresh. The Jug: Spiked apple punch with Captain Morgans, cinnamon liqueur, bitters and cider. ? Why We Love It: Rum's reputation as a quality drink option has suffered considerably at the hands of a certain Queensland rum. But spiced rum is good, and so evocative of the Caribbean, which certainly ain't a bad thing! The Jug: Berry Me in Your Jugs with vodka, berries, Triple Sec, cranberry, lime, mint and sparkling wine.? Why We Love It: We're not going to lie, we mainly order this for the irreverent name. But the berries and sparkling wine combo' isn't bad either. The Jug: Pimms Jug with fruit, lemonade, ginger ale, and Pimms no.1? Why We Love It: It's classic and gentile. What's not to like?